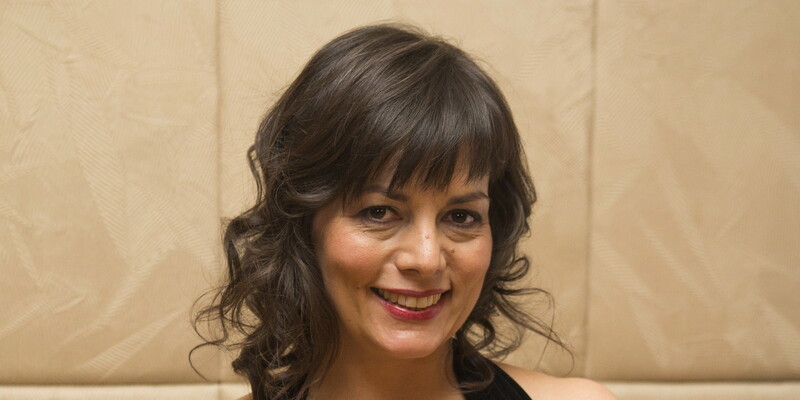 We were lucky enough to ask our next guest Lynn Coady some brief questions, where the prize winning author shares some insight into her writing process, background and influences. 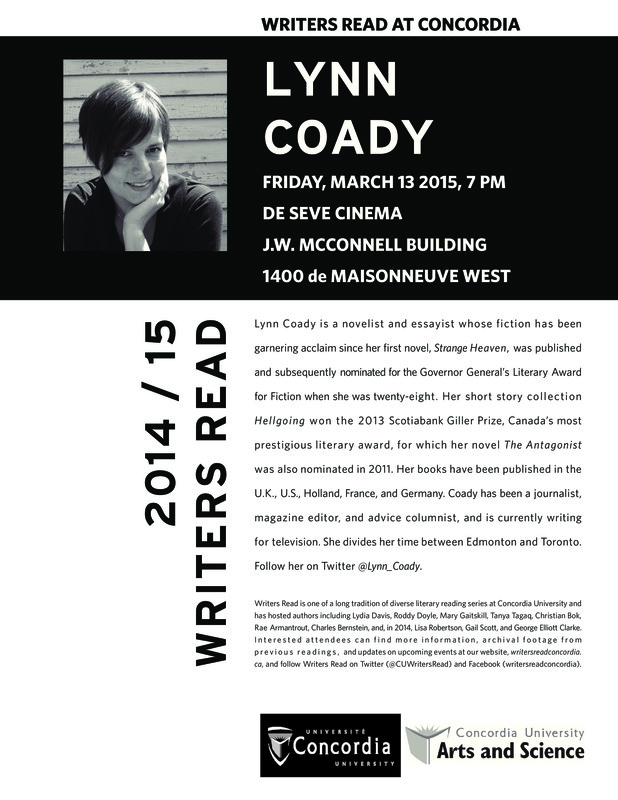 Lynn is joining us this Friday, March 13, 2015 at 7 pm, for a free public reading in the De Seve Cinema (1400 de Maisonneuve West). This event will include a Q & A, so be prepared!